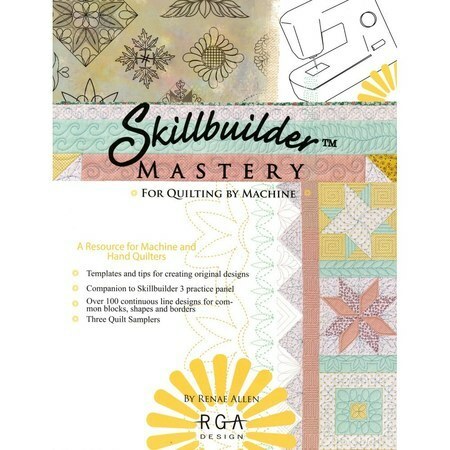 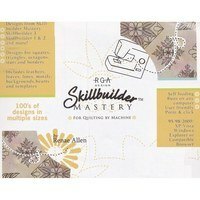 This valuable resource will answer any question you may have about machine quilting. 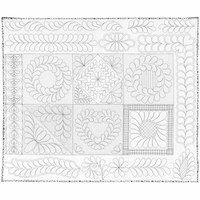 Use the suggestions, ideas, and full color examples as inspiration while quilting blocks, squares, triangles, octagons, stars, and borders. 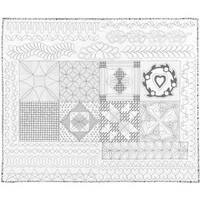 Included are three sampler quilts and a variety of ways to quilt them. 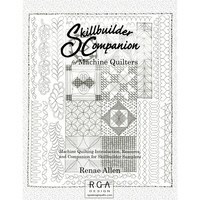 Instead of learning by trial and error, follow along with the experts to make your quilting process easier.